Need a website? Allow me to assist you. 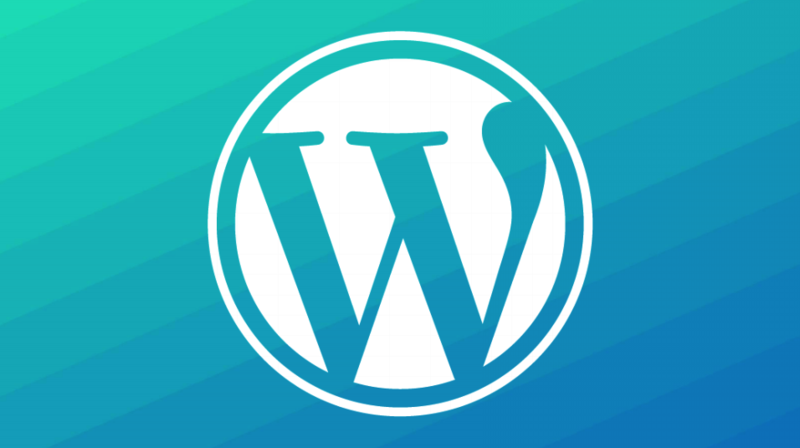 Since 2012, I’ve build dozens of WordPress websites. Typical turnaround time is anywhere from 1 week to 1 month.